There’s nothing sexier than a guy who loves to read. 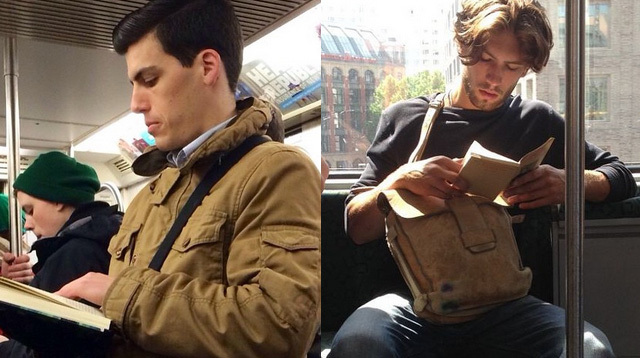 Today’s eye candy is brought to you by @hotdudesreading, our latest Instagram obsession. Feast your eyes on these ridiculously cute guys reading in New York City’s subway. Clark Kent, is that you? I got a blank space baby, and I’ll write your name.